﻿"To Motivate, Inspire and Entertain"
​This is the credo of HeroicWorld.com, a free superhero entertainment site featuring Heroic News, Humor, Hints, a collection of Original Superheroes and more. HeroicWorld.com strives to create a colorful and entertaining forum that leaves its visitors feeling positive, uplifted and maybe even nostalgic. Heroic Ambition appearing as Superman. He has appeared on Radio Disney and many superhero related movies and television shows. ​He has been a regular featured guest on KROQ's Kevin and Bean Show where he discusses the HeroicWorld Superheroes and spreads his message of living a heroic lifestyle. Cranford served as the Official Superman of Metropolis, Illinois for eight years and portrayed Superman for The United States Army and The West Chicago Police Department. Cranford grew up in Rocky Hill, Connecticut. A lifelong admirer of the superhero genre, Cranford pursued a career in Superhero Entertainment in Hollywood, California. ​Long hours spent on the sets of many action and superhero movies allowed Cranford valuable time and energy for creating the original superheroes and comic-book adventures that would become the basis for HeroicWorld.com. Cranford is inspired to follow in the footsteps of his real life heroes Fred Rogers, Stan Lee and Arnold Schwarzenneger. 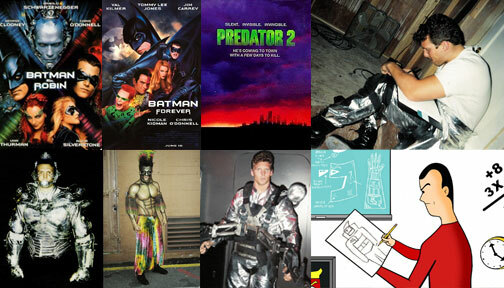 Scott Cranford created the Heroes of HeroicWorld while working on numerous superhero and action movies. Cranford from Batman and Robin, Batman Forever and Predator 2. "Working on Superhero films is great inspiration for creating superheroes." Scott Cranford as Superman above. 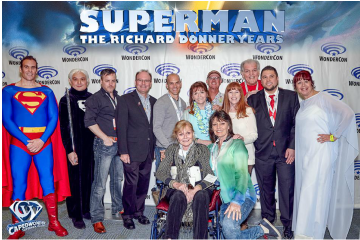 Cranford as Superman for Jim Bowers Caped Wonder's Superman The Movie Cast Reunion at 2015's WonderCon in Anaheim California. 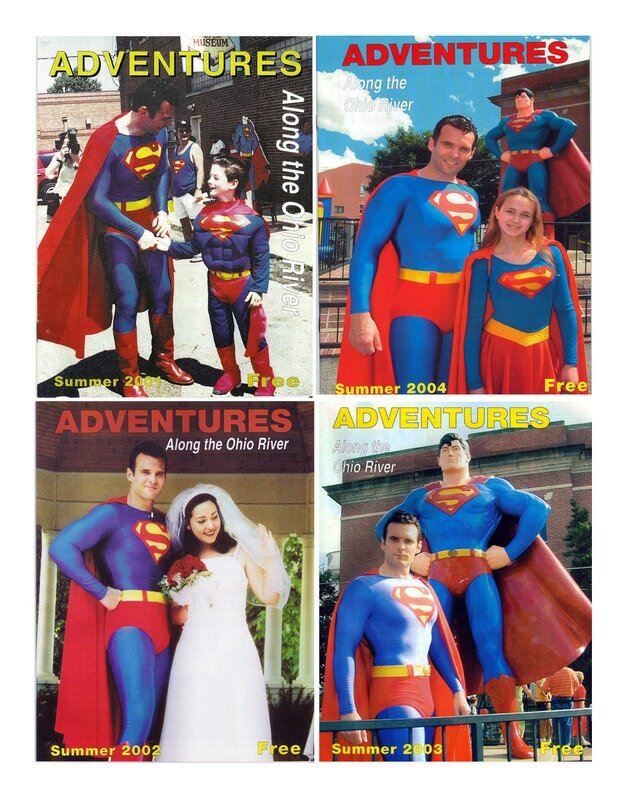 Cranford on Adventures along the Ohio River magazine covers as Superman for the city of Metropolis in Illinois. Cranford featured on the cover of a French bodybuilding magazine. Scott Cranford launched the original HeroicWorld.com site with webmaster David Comfort in 2000, bringing his superhero creations to a wider audience via cyberspace. Today, with webmaster/page designer scOtt summitt, HeroicWorld continues its goal of presenting the greatest superhero entertainment available on the web.